Carol J. Mann, 79, of Avis, died Tuesday morning, Aug. 21, 2018, at her home. Born Oct. 29, 1938, in Boggs Township, she was the daughter of Guy Witherite and the former Helen Swarm. 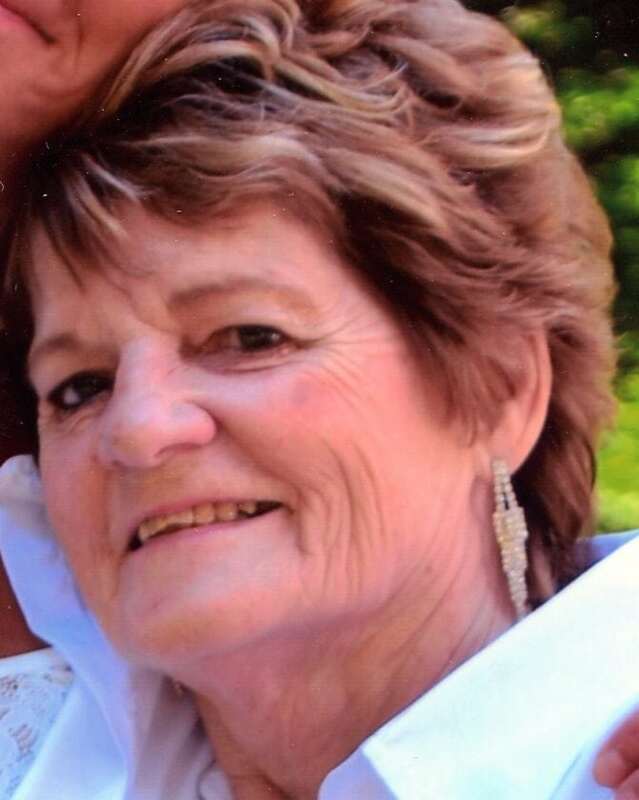 For 42 years she was the owner of Bobs Tavern (Carols Place) in Avis. Carol was a longtime member of the Jersey Shore Elks, Jersey Shore Loyal Order of Moose, American Legion and the Sons of Italy. Carol is survived by three sons, Robert J. (Angela) Mann Jr., of Mountain Home, Idaho, Mark L. (Robin) Mann, of Julian, and Matthew J. (Tina) Mann, of Jersey Shore; five grandchildren; and two great grandchildren. Memorial services will be at 6 p.m. Friday, Aug. 31, 2018, at the Frederick B. Welker Funeral Home, 125 N. Main St., Jersey Shore. Friends may call from 4 p.m. Friday until time of services at Welker Funeral Home. Rev. Dean Olson will officiate. Family will provide flowers and suggest memorial contributions be made in her name to the Jersey Shore American Legion Riders, 320 Seminary St., Jersey Shore, PA 17740.